In-House Promotions: We may on occasion combine information we receive online with outside records to enhance our ability to market our products and services that may be of interest to you. 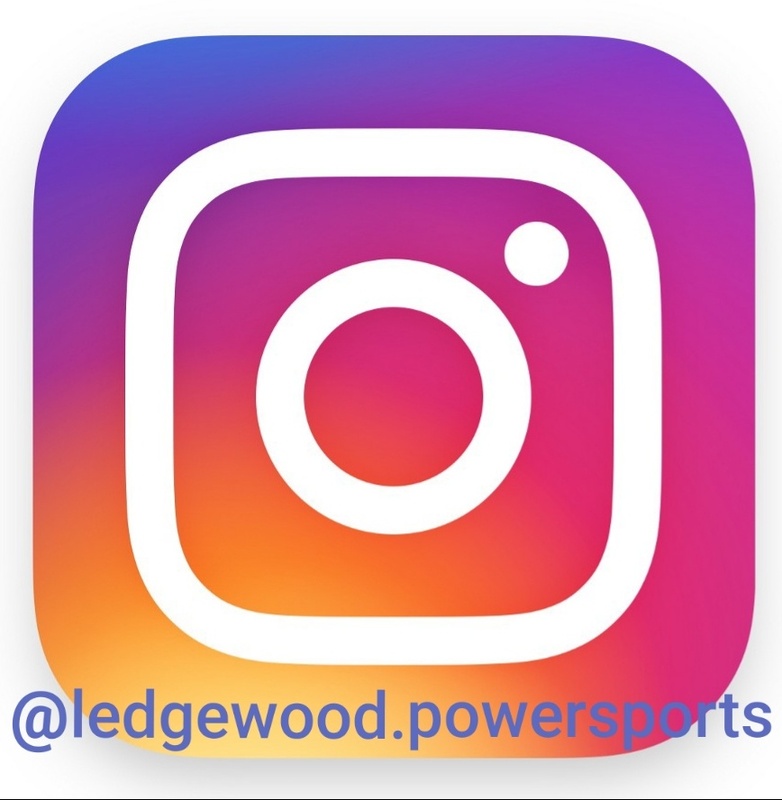 If you have signed up to receive our emails or SMS/text messages and prefer not to receive marketing information from us, please follow the "unsubscribe" instructions provided on any marketing email you receive from us or contact us at info@ledgewoodpowersports.com. Except where we believe the release of your personally identifiable information is necessary or appropriate (a) to allow third party service provider functions on our behalf or (b) to comply with law, enforce or apply our Website Terms and Conditions and other agreements, or protect the rights, property or safety of our company, our users or others, you may opt out of our sharing of your personally identifiable information with unaffiliated third parties or request removal of data by emailing us at info@ledgewoodpowersports.com. If you are a California resident, you may have the right to request and receive information about disclosure of your personally identifiable information to third parties for their direct marketing purposes. Because it is our policy not to share your personally identifiable information with third parties for third-party direct marketing purposes without your consent, we are exempt from the requirement to respond to such requests. If you have any questions about our compliance with this requirement, please contact us at info@ledgewoodpowersports.com. You may obtain information regarding the personally identifiable information that you provide or we collect about you via our Website to view and correct any factual errors in such information. Access to personally identifiable information that you provide or we collect via our Website may be accessible for a limited period of time after the point of collection. For example, if you created a password-protected account within our Website, you may return to that portion of the Website to review the personally identifiable information you provided. Alternatively, you may request information about or corrections to your personally identifiable information by sending an email or letter to the following street or email address: 1368 Route 46, Ledgewood, NJ 07852 or info@ledgewoodpowersports.com. To unsubscribe from email communications from us, please follow the "unsubscribe" instructions provided on any marketing email you receive from us or contact us at info@ledgewoodpowersports.com. 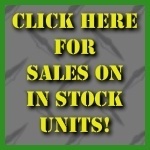 If you have any questions, please contact us at info@ledgewoodpowersports.com.